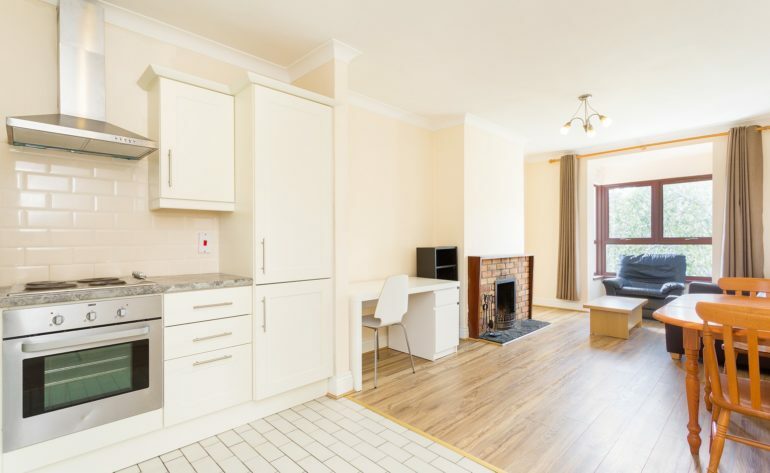 An exceptionally well located one-bedroom apartment ideally located on the top floor of this secluded development in the heart of the city centre. 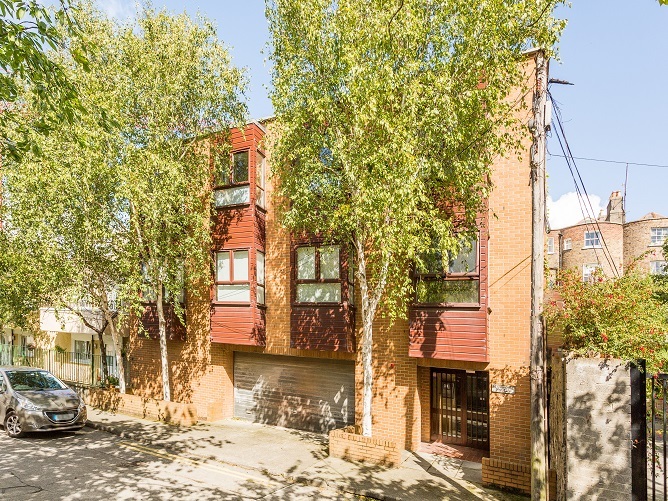 This central location epitomises city living, with Grafton Street, St. Stephen’s Green, Merrion Square and Trinity College all just minutes walk away. 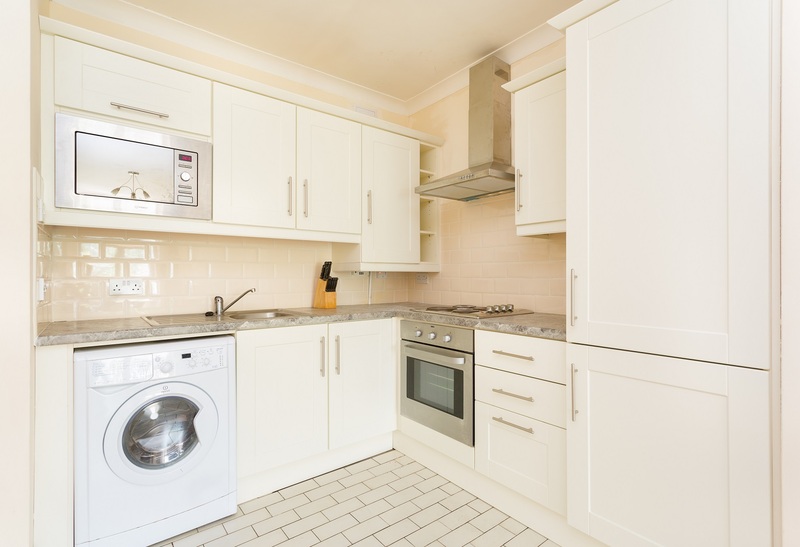 The property has been upgraded to include a recently fitted kitchen and bathroom. 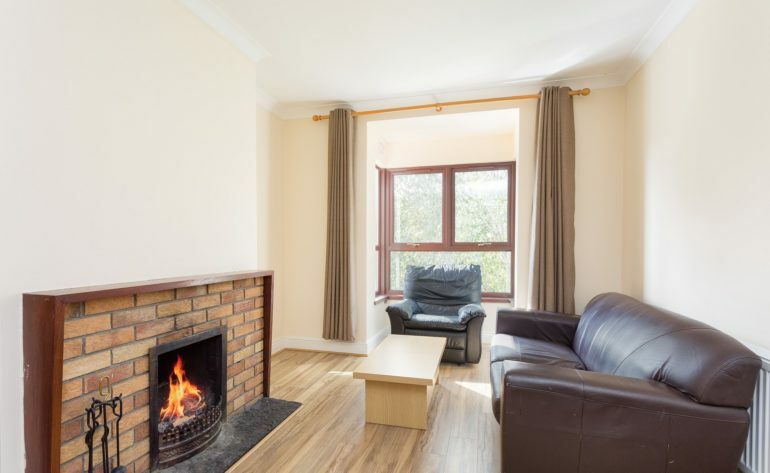 Accommodation comprises entrance hall, open plan kitchen/living/dining room, one double bedroom with fitted wardrobes and a bathroom. 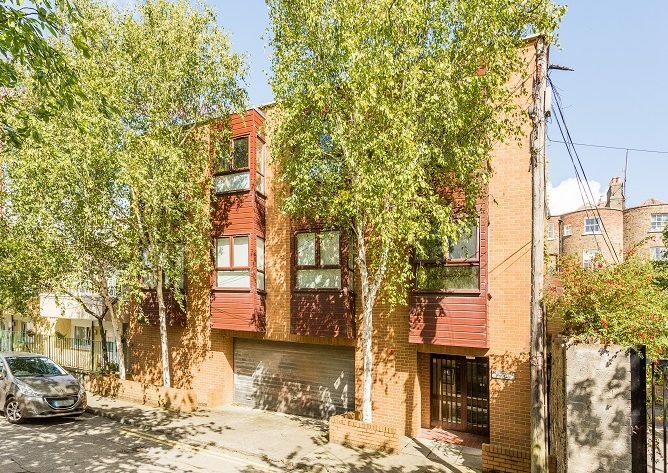 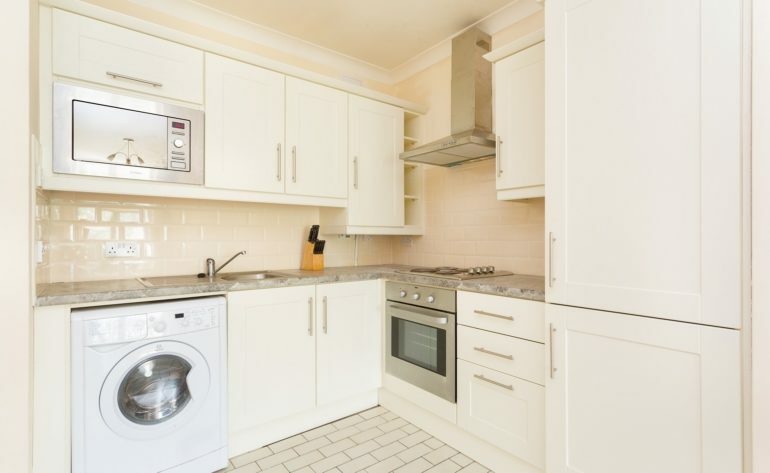 Ideal for owner occupiers and investors alike this apartment must be viewed to be appreciated! 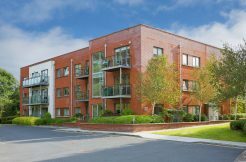 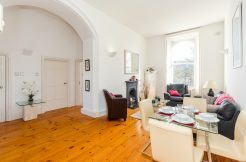 Verschoyle House is an unbeatable location tucked away off Lower Pembroke Street in Dublin 2 around the corner from vibrant Baggot Street with an array of shops, cafes, restaurants and bars. 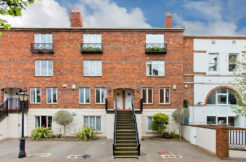 Grafton Street, St. Stephen’s Green, Trinity College and Merrion Square are a short walk away. 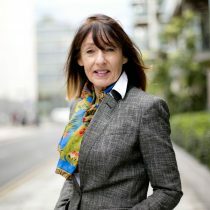 Transport links include the DART at Pearse Street and numerous bus routes. 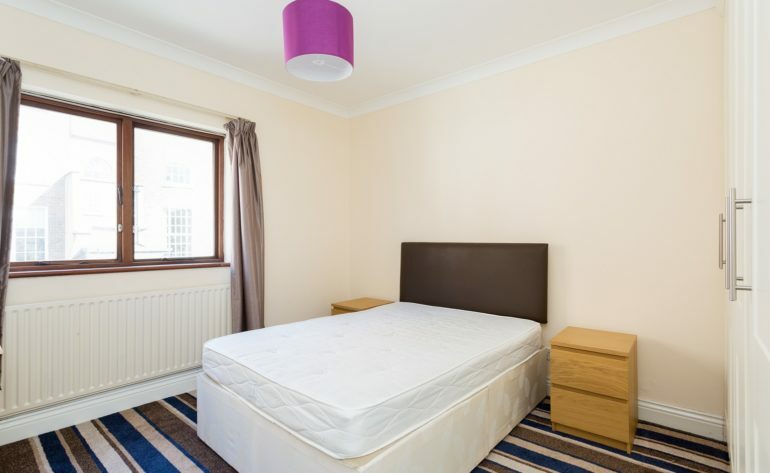 Laminate floor, ceiling coving, telephone intercom. 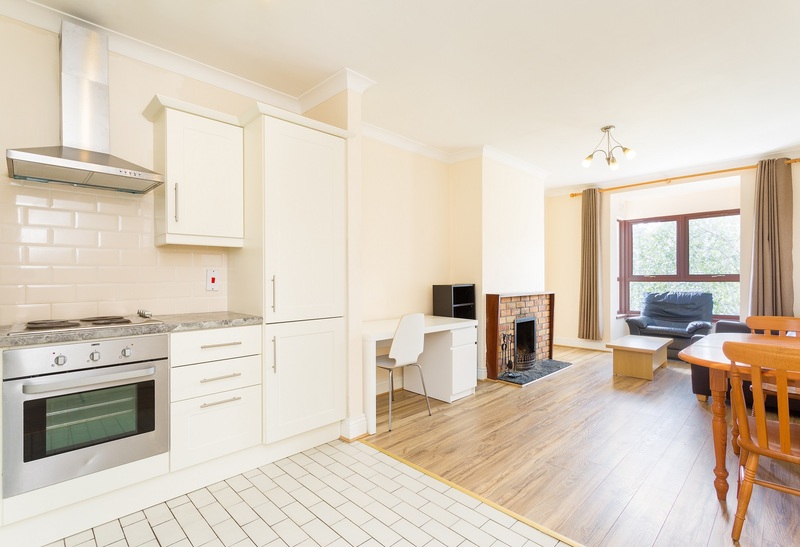 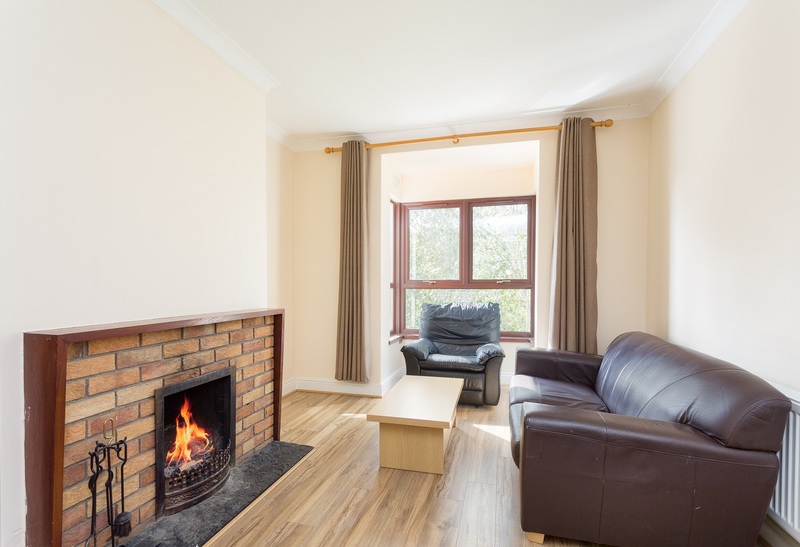 Laminate flooring, ceiling coving, open fireplace, kitchen with tiled floor and range of wall and floor units, plumbing for washing machine, integrated oven, hob, extractor fan and fridge freezer. 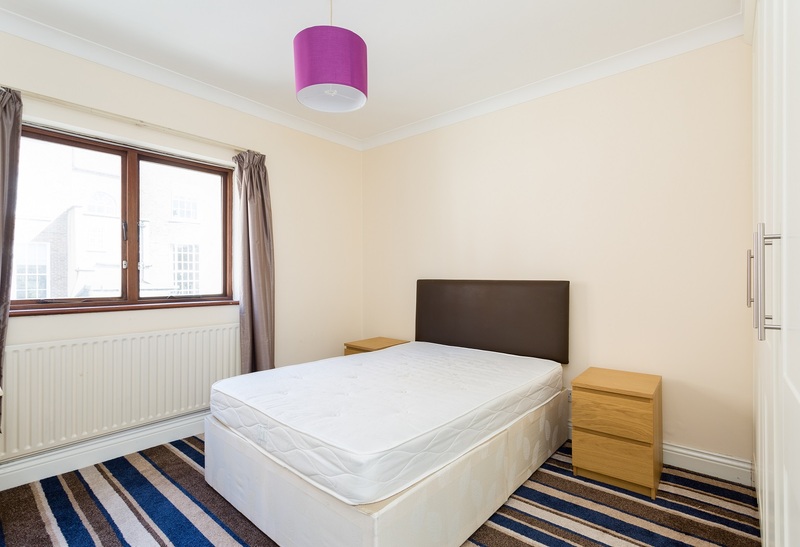 Carpet flooring, ceiling coving, built-in wardrobes, access to hot press. 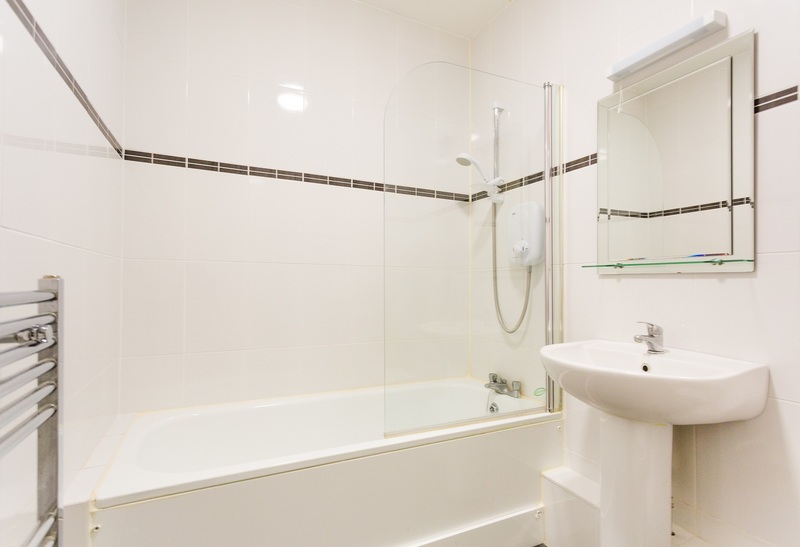 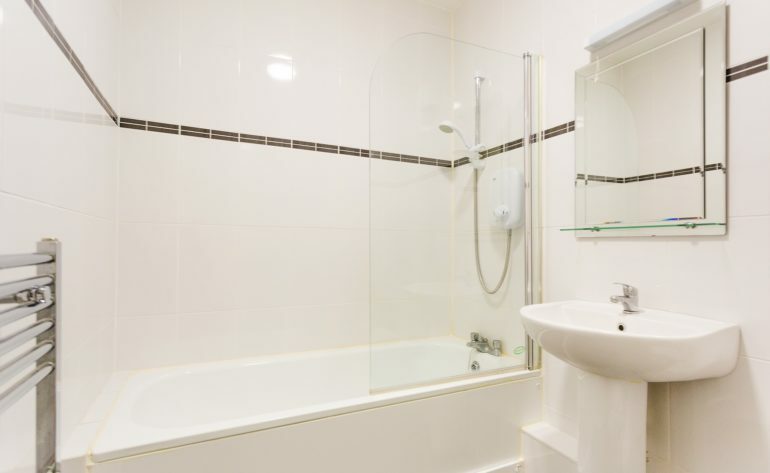 Contemporary bathroom with a tiled floor, part-tiled walls, wc, whb and bath with electric Mira shower overhead.